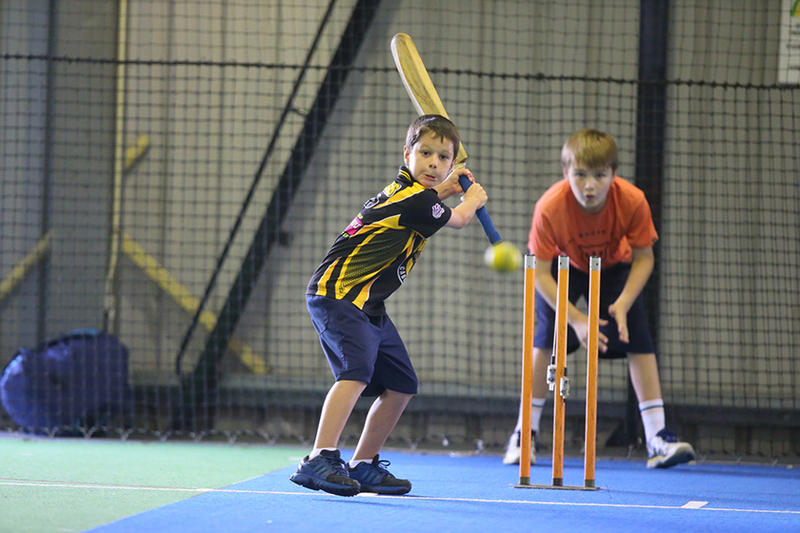 U9s and U11s indoor nets! 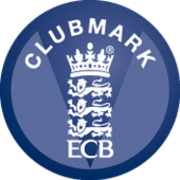 Indoor nets for under 9s and 11s will be on the following dates at Garboldisham village hall from 9:30 until 11:30am. £4 per child. Sessions will be run by Danny Cash, Lydia and Debbie Raven and Rob Fuller.